Car or truck problems? 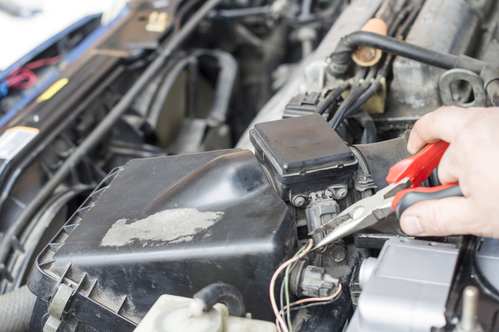 At Kaestner Auto Electric, we can fix your vehicle! We offer car and truck pick up and drop off service for residents and companies in the Waukesha area. We have been in the vehicle repair business since 1919. We have the expertise to fix any problem right the first time. We are experts in servicing A/C systems, brakes, general automotive maintenance, performing starter and alternator repair services, fleet repair, car electrical repair, and everything in between! We also specialize in tackling tough electrical and wiring issues. Ask us how we can help you! At Kaestner Auto Electric, we pride ourselves on our second-to-none customer service, and we will make sure that you are satisfied with your repair. Trust Kaestner Auto Electric for Your Car Electrical Wiring Repair Needs! We can service all of your automotive electrical wiring repair needs! Our expert mechanics have the expertise, experience, and equipment to diagnose and fix the problem quickly and affordably. Our goal at Kaestner Auto Electric is to provide you with service that exceeds your expectations! It’s important to check your trailer lights each time before using your trailer to make sure they are functioning properly. Properly operating trailer lights are essential for safety on the road. 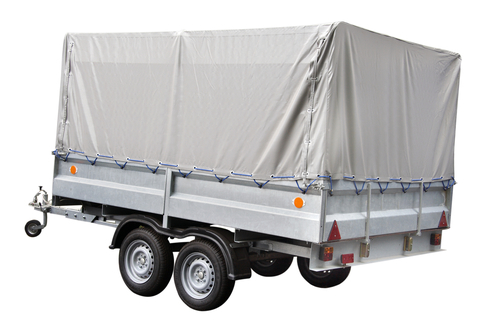 If your lights aren’t working correctly, or if you are having trouble with wiring trailer lights or connecting your trailer wiring harness, bring your trailer to Kaestner Auto Electric. Have us take care of your trailer light wiring repair for you! Whether the problem is simply needing to replace a burnt out trailer bulb, or a more involved wiring issue with the harness, connectors, or the grounding wire, we will diagnose and fix the problem for you, quickly and affordably. Waukesha is in a unique location—a city just west of metro Milwaukee, with the rural counties and farming communities of Washington, Dodge, Jefferson, Walworth, and Racine surrounding us. Not only do we fix wiring on automobiles, fleet trucks, and vans, we can repair electrical issues with your farming equipment as well—tractors, ploughs, horse trailers, and more. 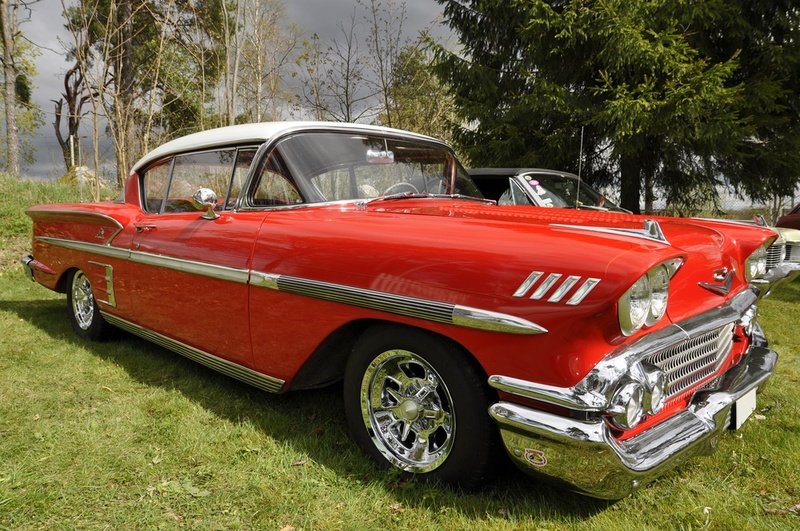 If your classic car is having electrical issues, bring it to Kaestner Auto Electric and have our experts diagnose and fix the problem quickly. We are your classic car wiring repair experts. We have been in business since 1919—that's nearly 100 years of diagnosing and repairing all makes and models of now classic and antique automobiles! Perhaps a rodent chewed through the wiring while your classic car was stored away for the winter. Perhaps there's a short in a wire or a loose wiring connector. 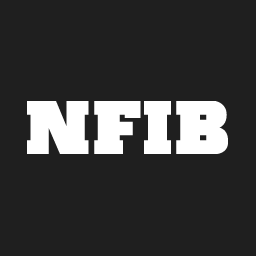 We can help fix these problems quickly and affordably. If you've bought an older vehicle to restore, have our experts replace the wiring to save you time and effort! We can also repair or replace classic car starters, alternators and generators with our quality in-house refurbished parts or new parts. to diagnose your air conditioning issue and get you back up and running as soon and as coolly as possible! We perform high quality and affordable automotive air conditioning services on all vehicle makes and models. Don’t suffer the heat! 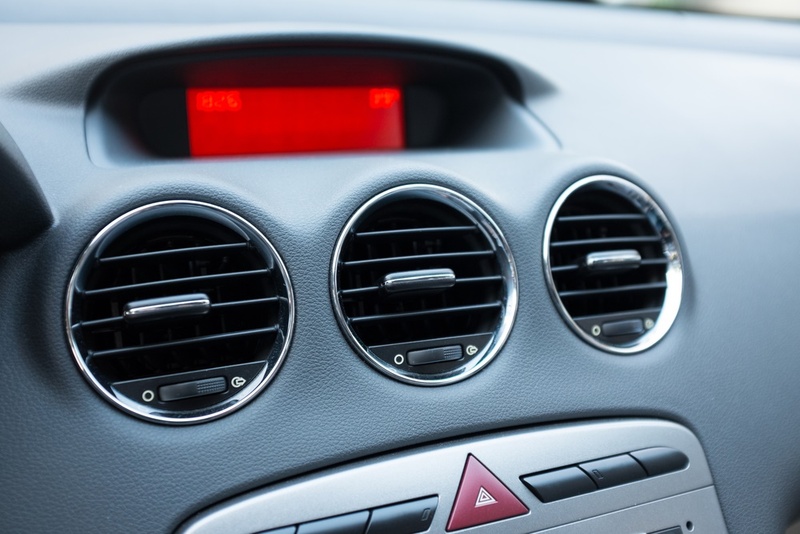 We can repair any automotive air conditioning issue quickly, competently and at a fair price. 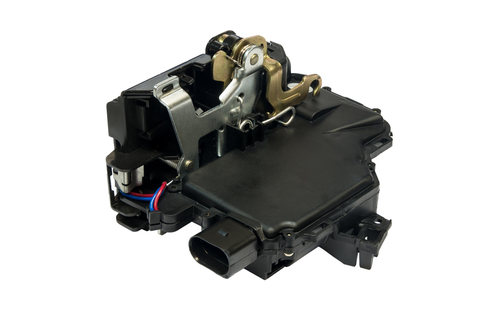 Kaestner Auto Electric provides electronic / power door lock repair services for vehicles in Waukesha, Milwaukee, Brookfield, and the surrounding communities. 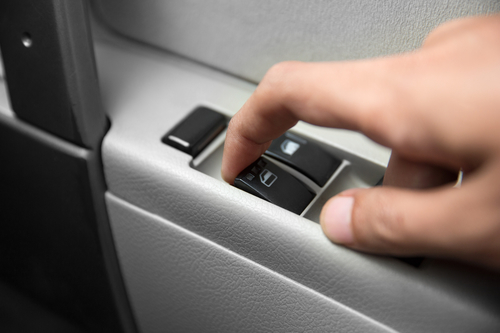 If your vehicle needs its power door locks repaired, give Kaestner a call at (262) 547-9600 or contact us here. Any moving parts on a car, including electronic locks, can eventually wear out. The problem may be mechanical or electrical. The wiring on older model vehicles can eventually break, or the parts can rust out over time. 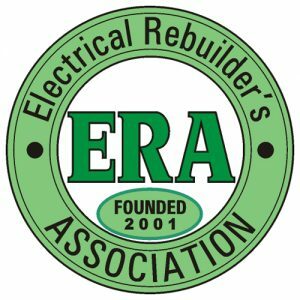 We will inspect the relay system and all components for your power door locks, and repair or replace any needed parts for your central locking system. Our repair experts can get your electronic locks functioning properly again, quickly and at a fair price. We have the knowledge, experience, and tools to get the job done right. Don't be a victim of auto theft or vandalism! Get your vehicle secured today with working power locks from Kaestner. We have been in business since 1919, and proudly serve the vehicle repair needs of Waukesha WI, Milwaukee WI, and the surrounding communities. 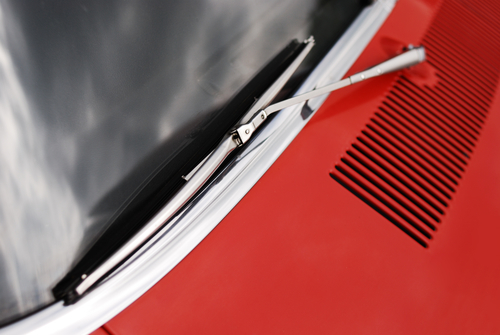 Kaestner Auto Electric provides power window repair services in Waukesha, Milwaukee, and the surrounding communities. We have been in business since 1919, and we proudly serve the power window repair needs of Waukesha WI, Milwaukee WI, and the surrounding communities. Properly working brake lights are important to your safety and the safety of those around you. If your brake lights aren’t working properly, call Kaestner Auto Electric today to have us diagnose and fix the problem quickly and affordably. 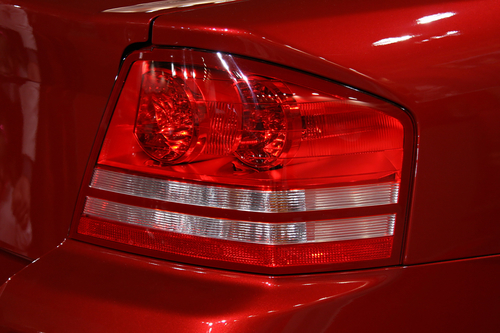 In many cases, a brake light bulb or fuse might be burnt out and need replacing. We will inspect these and replace them as needed. We can quickly diagnose and fix these problems to get you back out on the road quickly and safely. We can also replace vehicle headlamps, turn signals, hazard lights, and marker bulbs. Kaestner Auto Electric provides windshield wiper repair services in Waukesha, Milwaukee, and the surrounding communities. If your vehicle is having windshield wiper problems, give us a call at (262) 547-9600 or contact us here. If your wipers do not turn on, have your wiper system inspected as soon as possible for safe driving in stormy weather! Our goal at Kaestner Auto Electric is to provide you with service that exceeds your expectations. Come to Kaestner Auto Electric for all your vehicle brake needs. We've been automotive experts serving our customers since 1919. 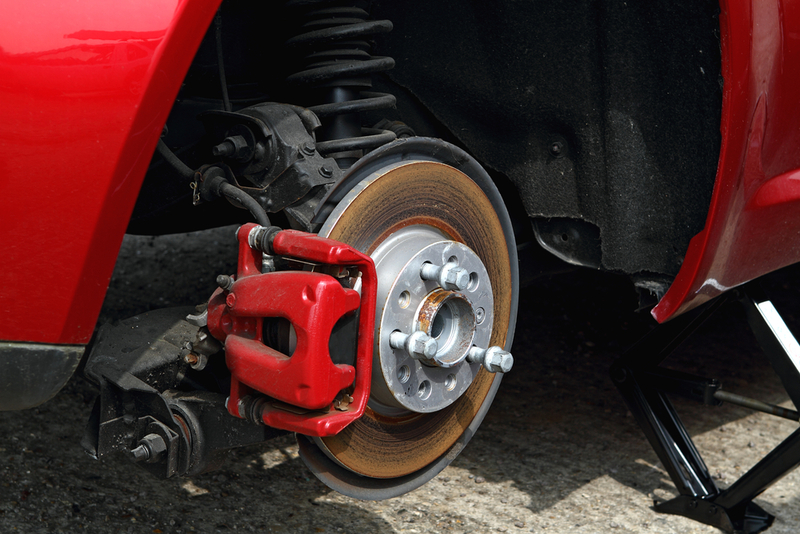 Whatever you need – rotors, pads, lines, etc., we will diagnose the issue and fix it! Don't wait too long to have your brakes inspected if you hear grinding, or the performance isn't up to par. Make an appointment with us today and keep your vehicle stopping safely! At Kaestner, we will keep your vehicle running safe—keeping you safe! While we are working on your vehicle's brakes, we can check your suspension parts for wear and tear and do a full vehicle inspection.